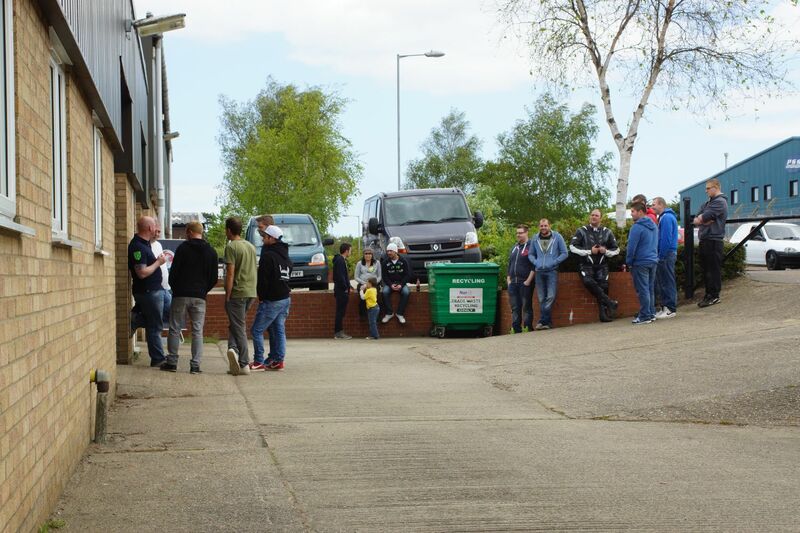 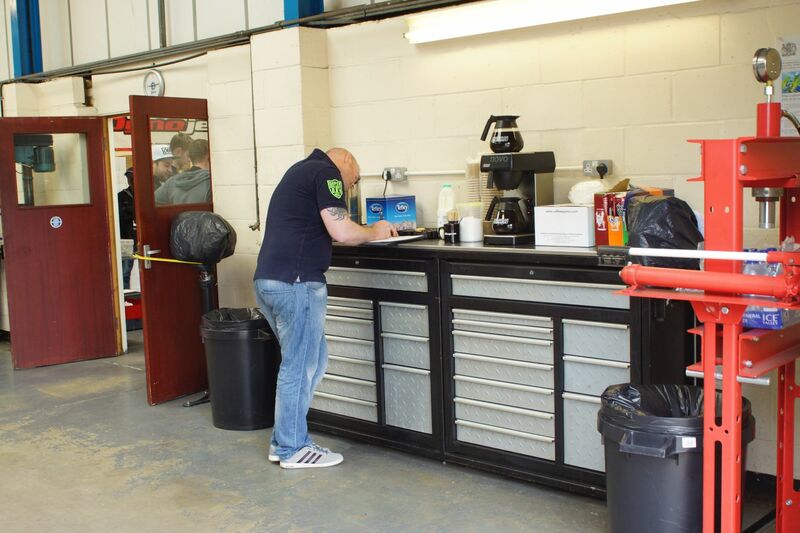 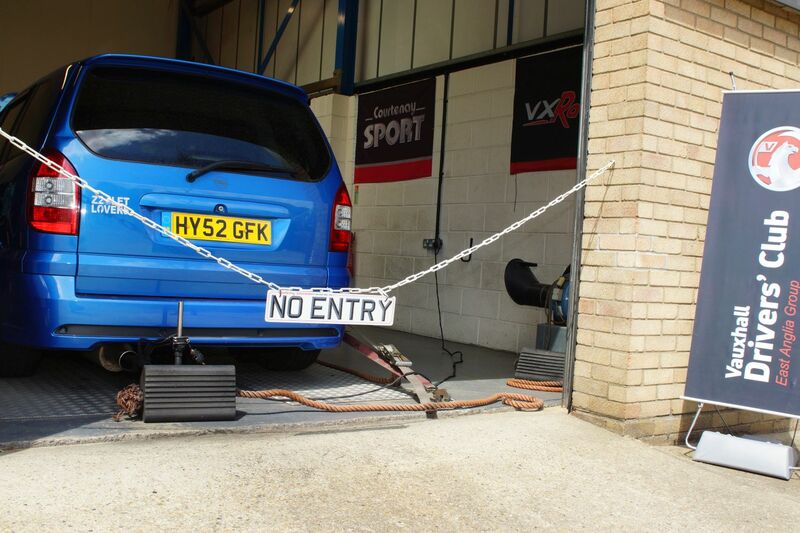 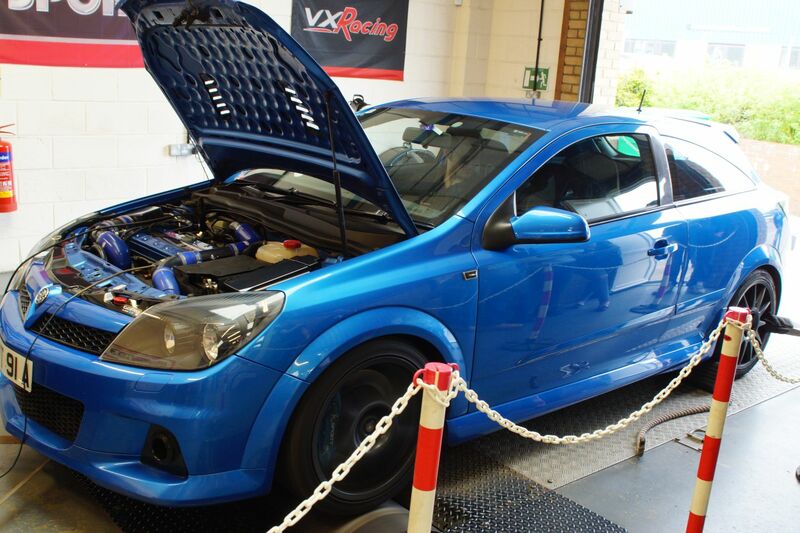 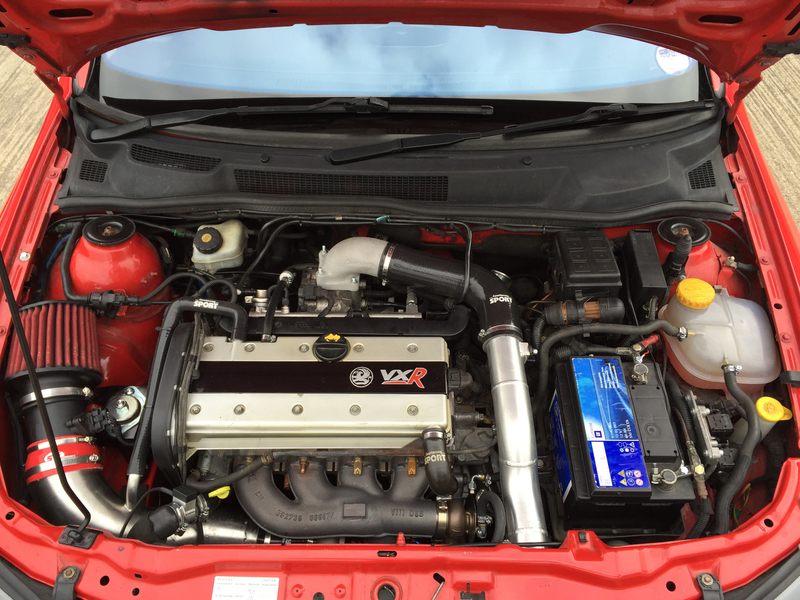 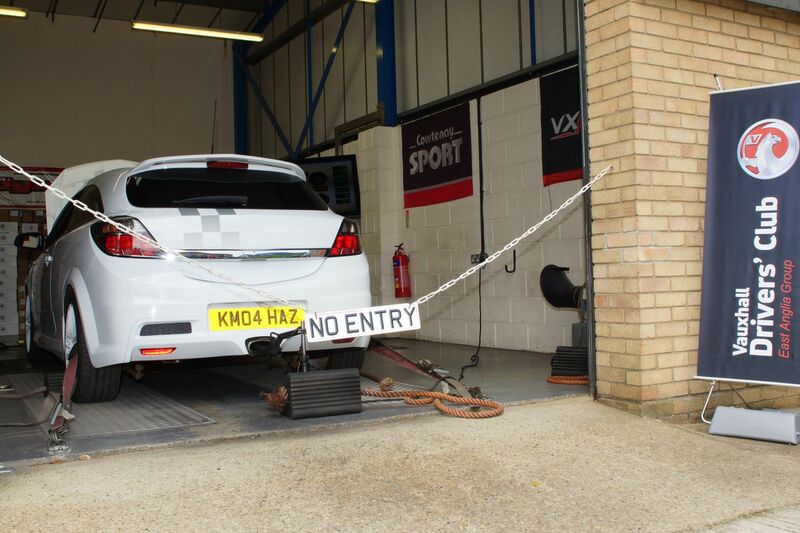 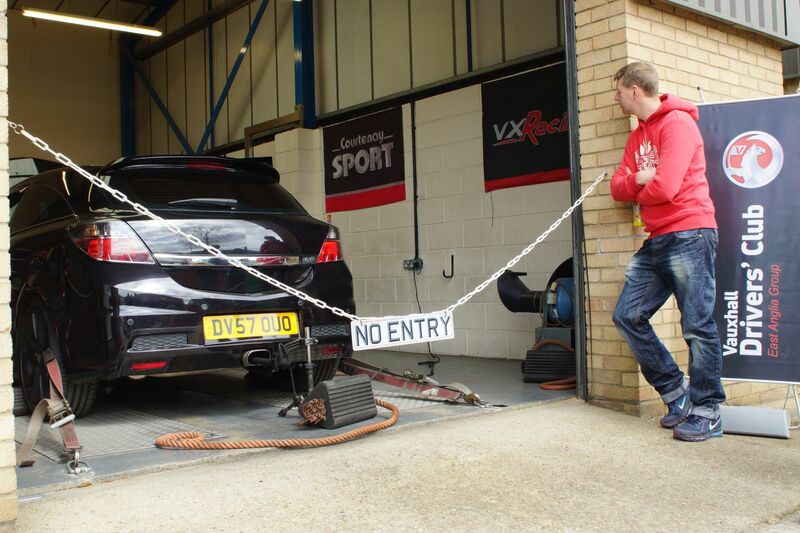 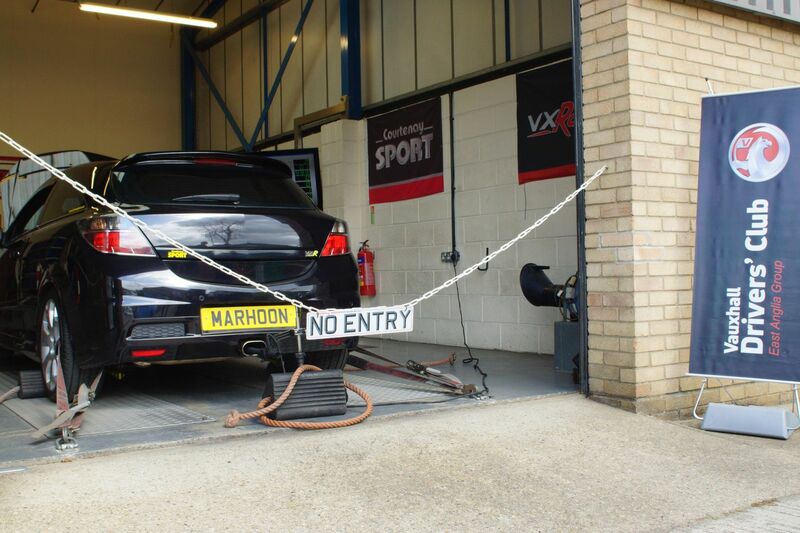 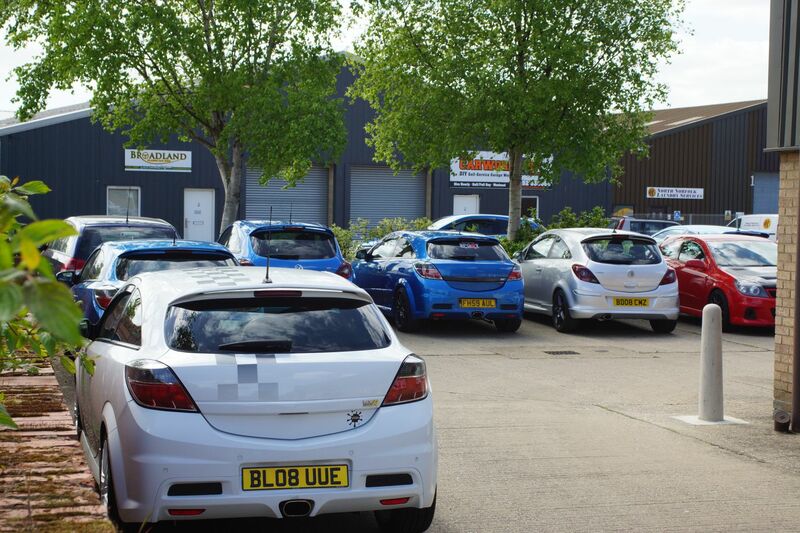 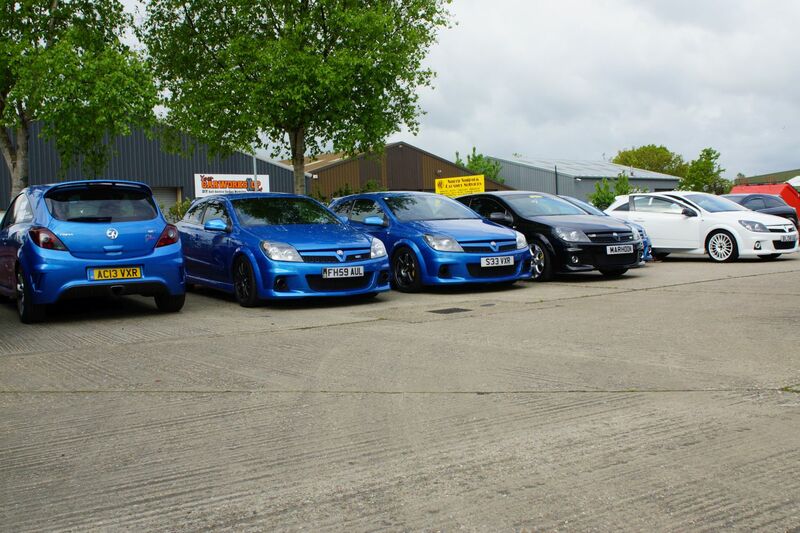 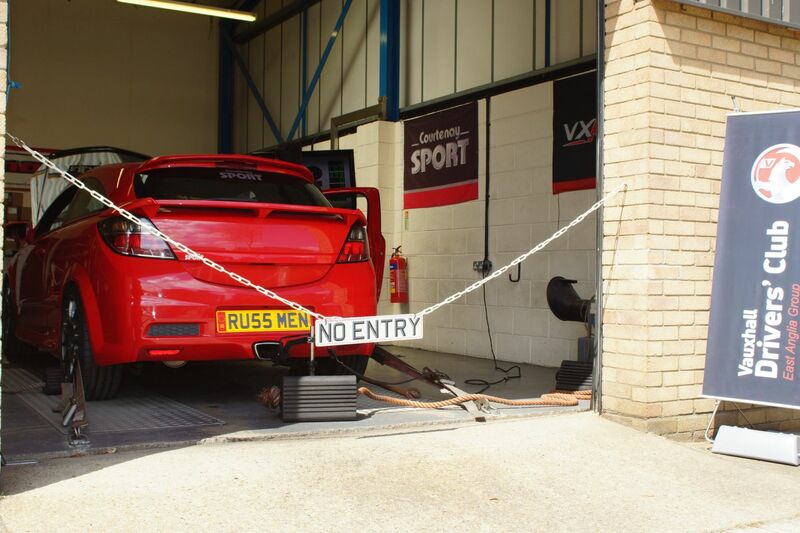 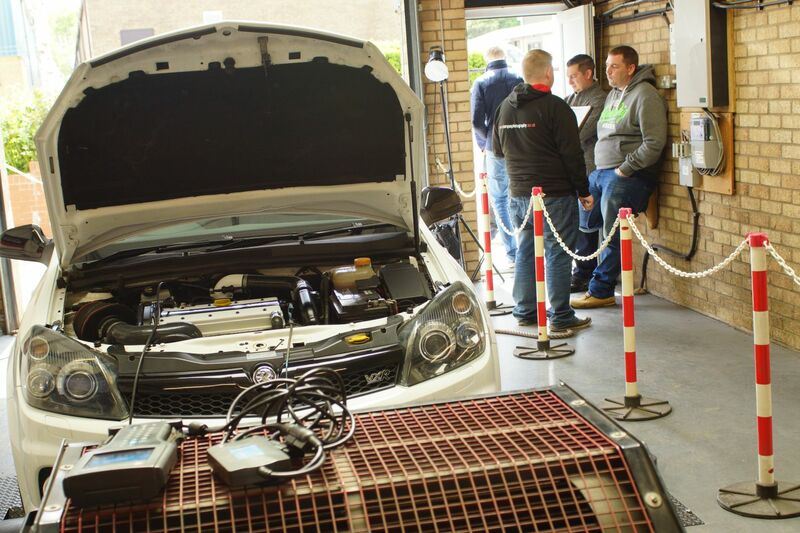 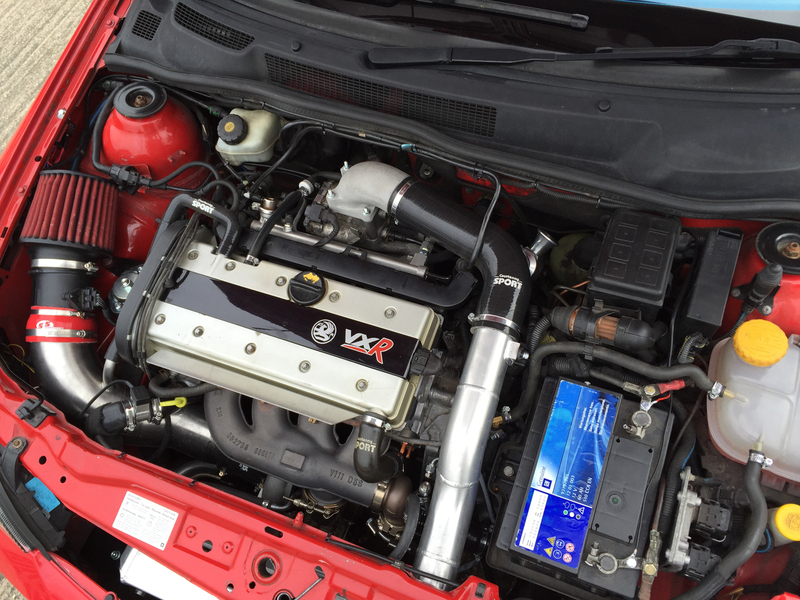 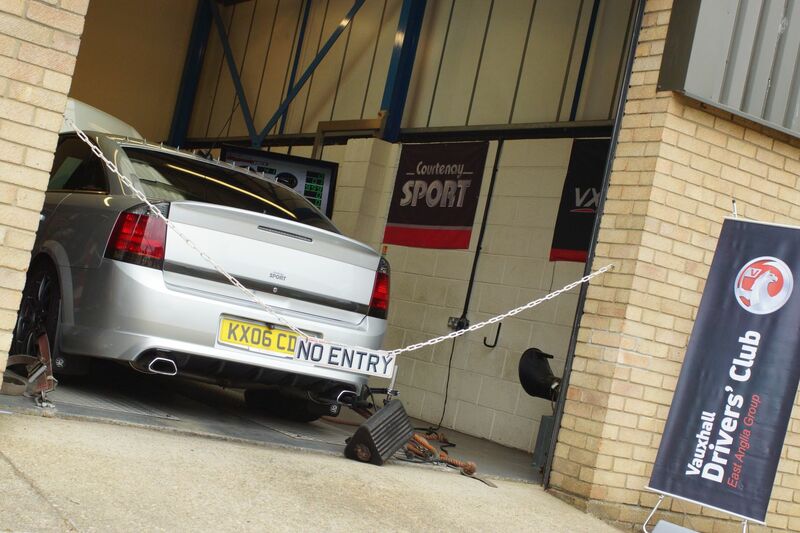 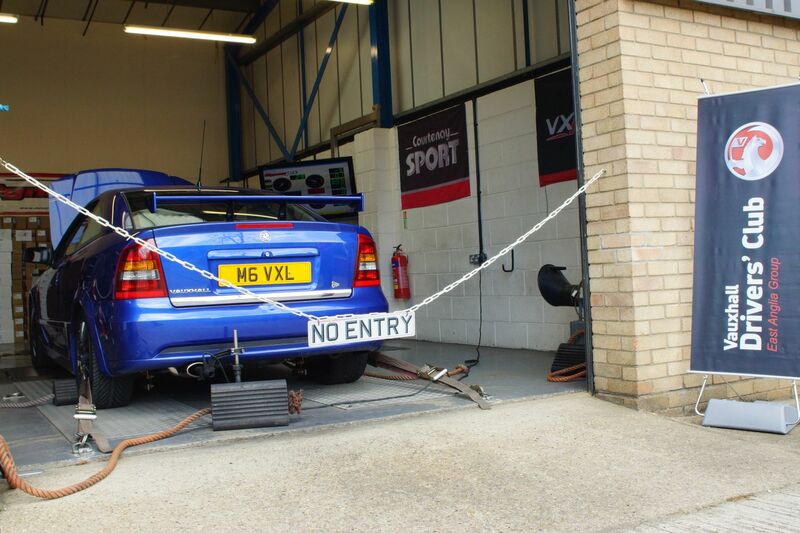 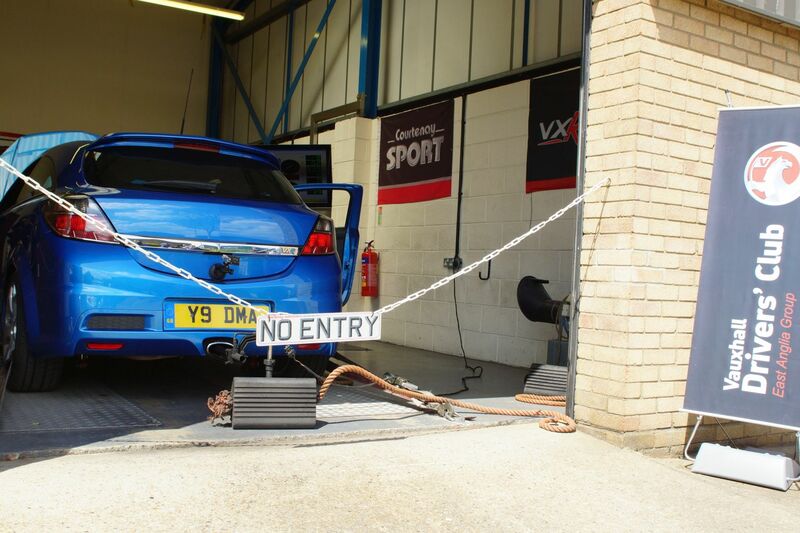 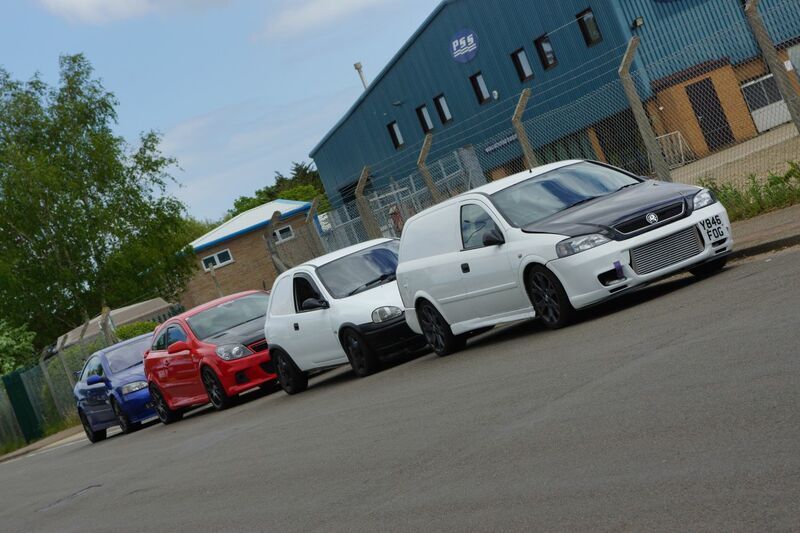 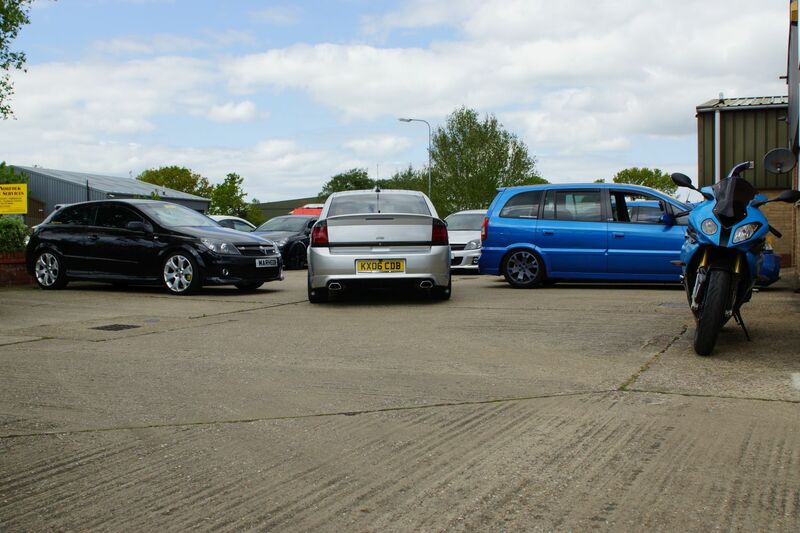 We had a varied selection of cars turn out for the VxDC Rolling Road day on Saturday 16th May, 2.0 16v Turbo Z20LEx engines being the most popular offering due to the wide range of tuning options available for this popular engine. 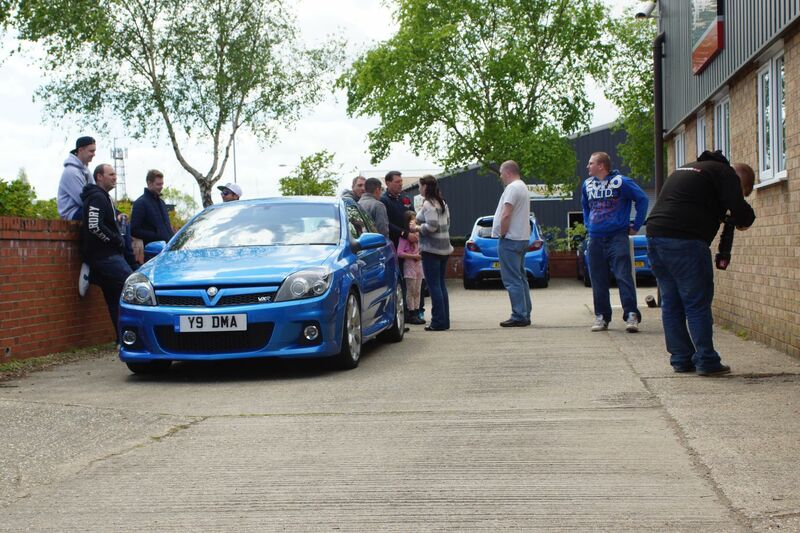 We were fortunate to have good weather, with sunshine for the most part of the day and a very good turnout of cars and people. 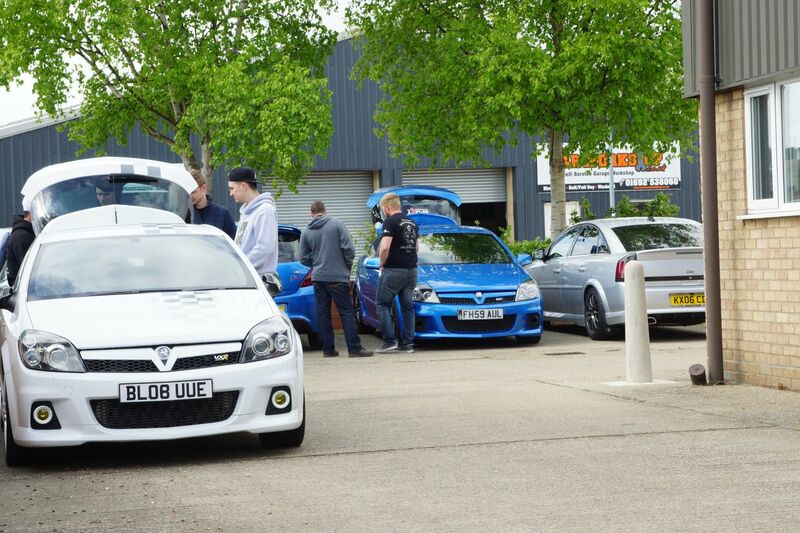 Thank you to everyone who attended the day and made it an enjoyable one. 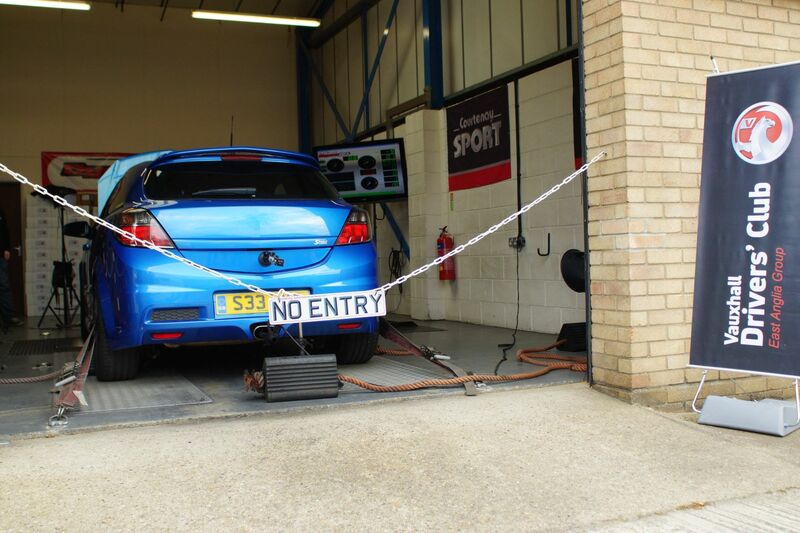 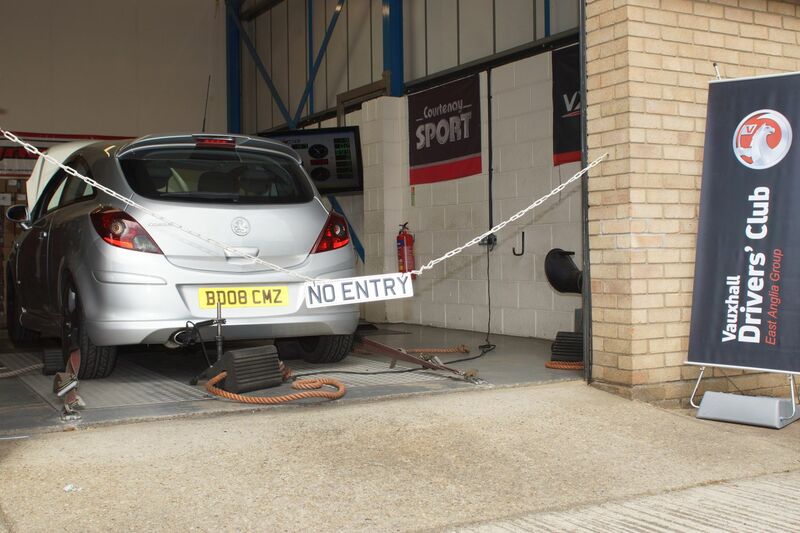 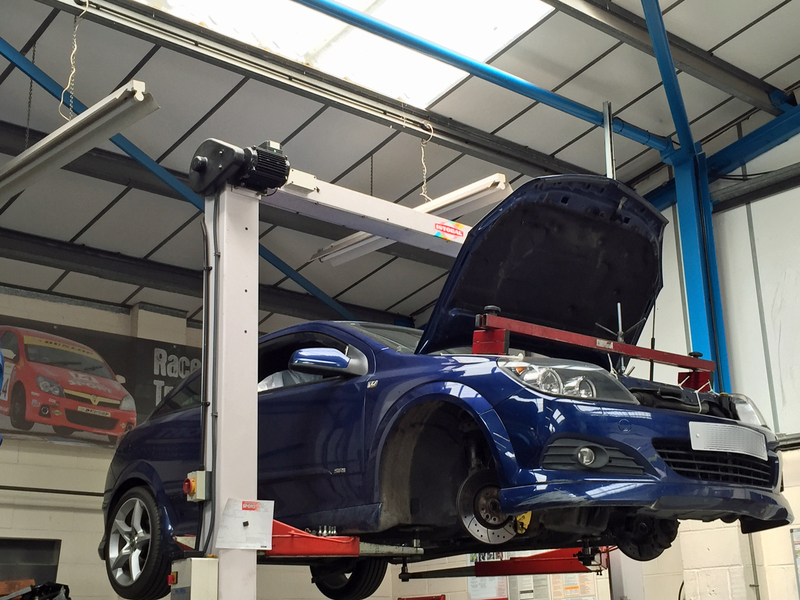 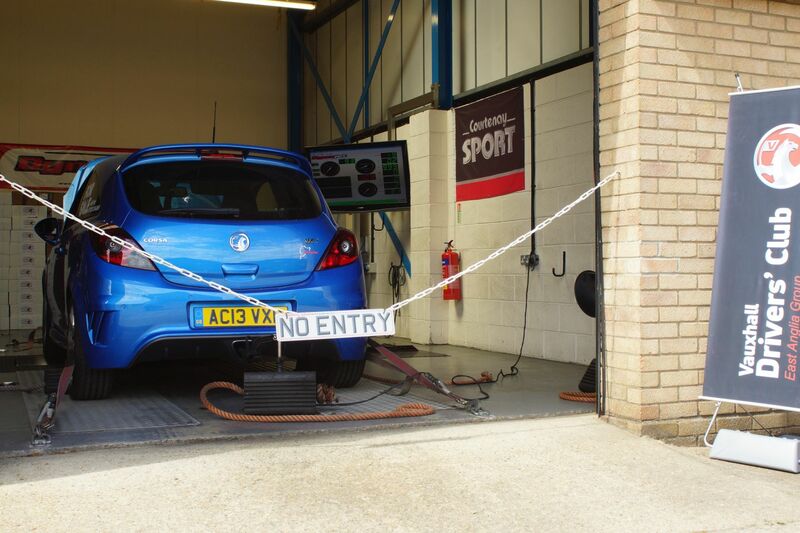 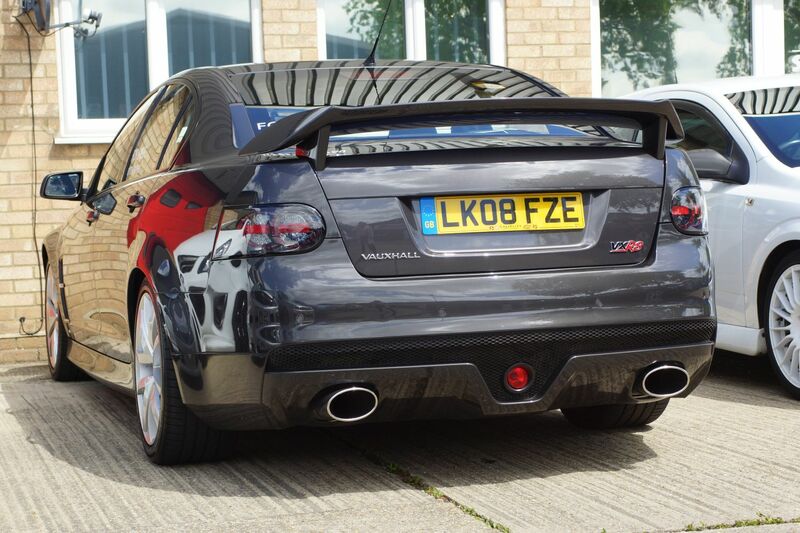 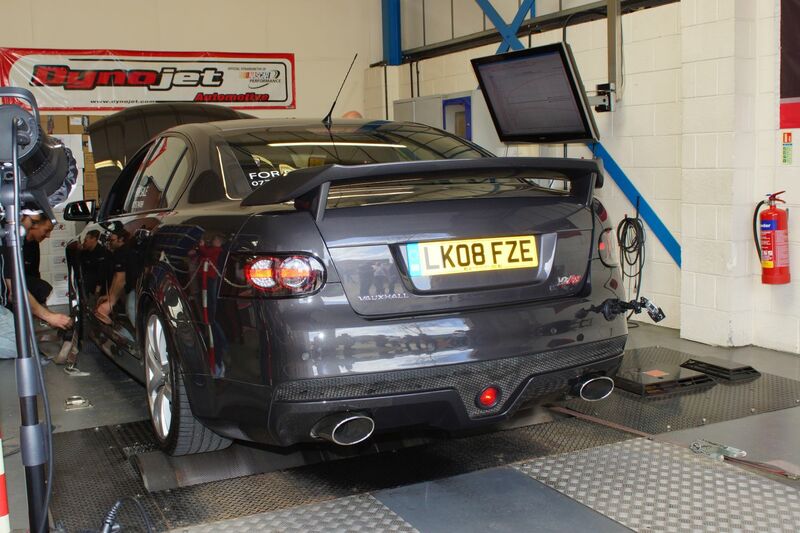 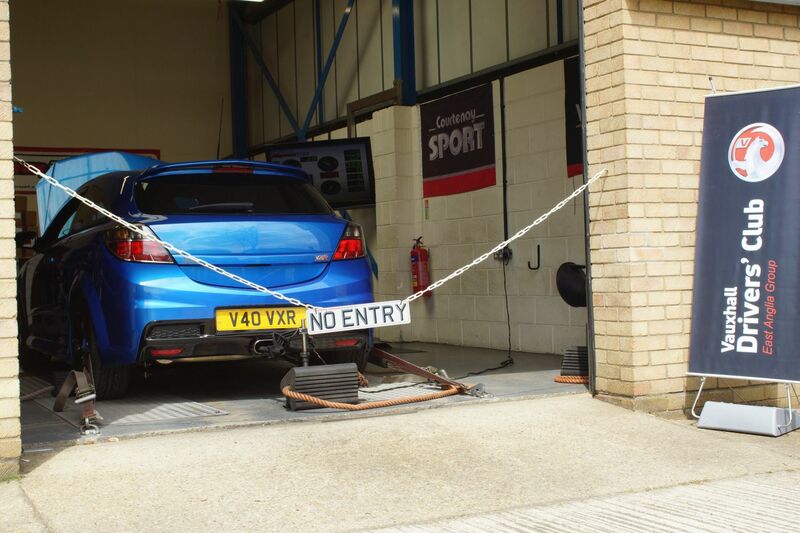 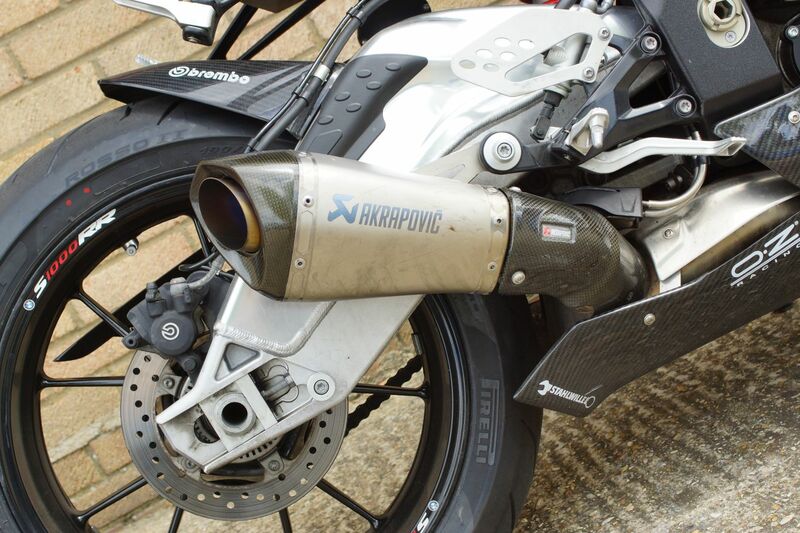 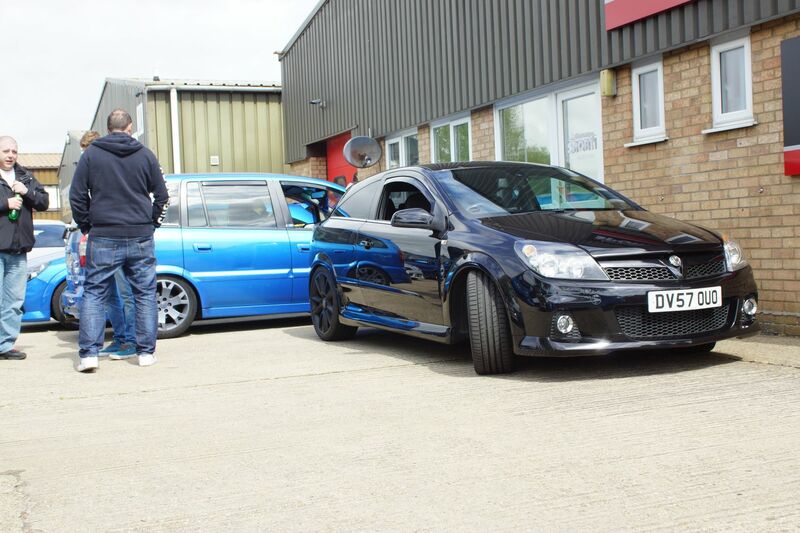 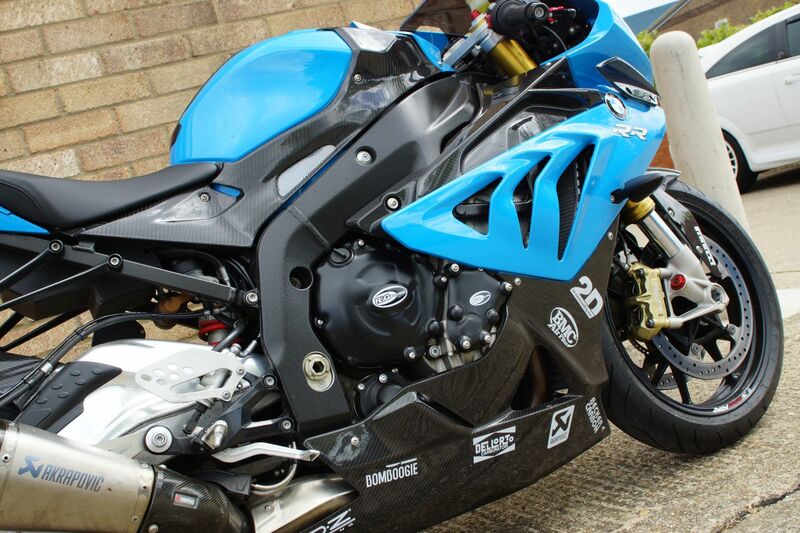 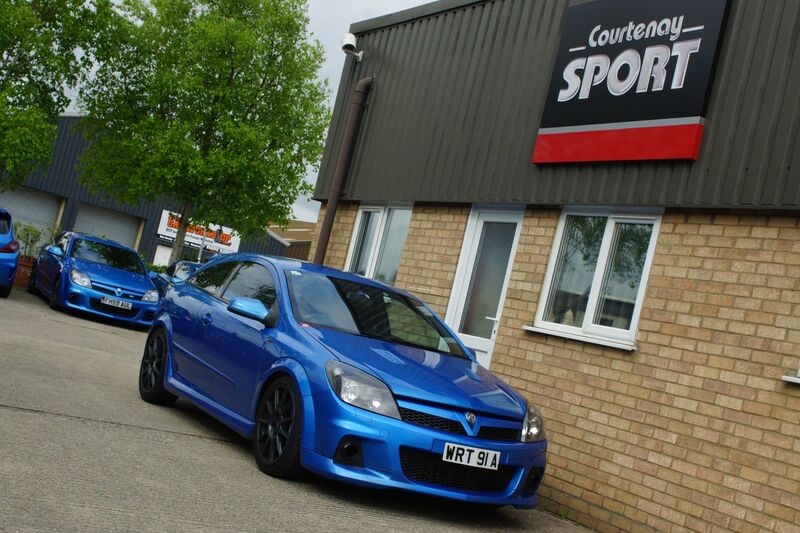 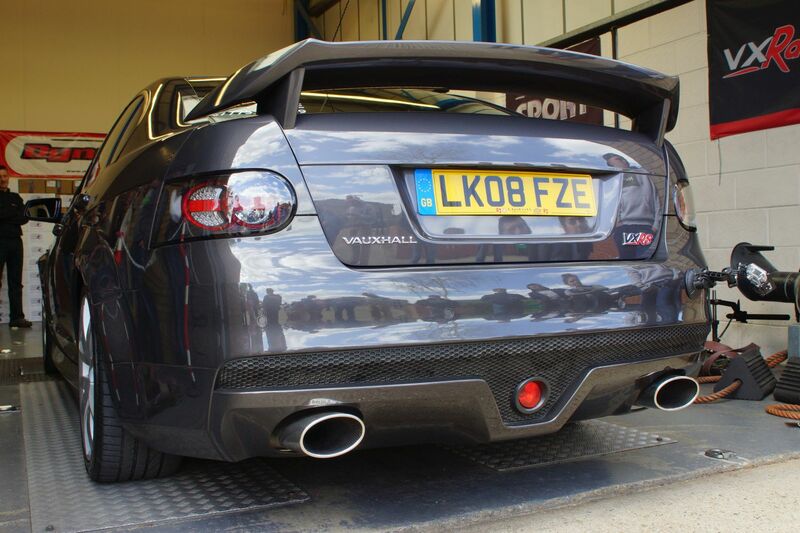 Look out for the feature in a forthcoming edition of Performance Vauxhall magazine. 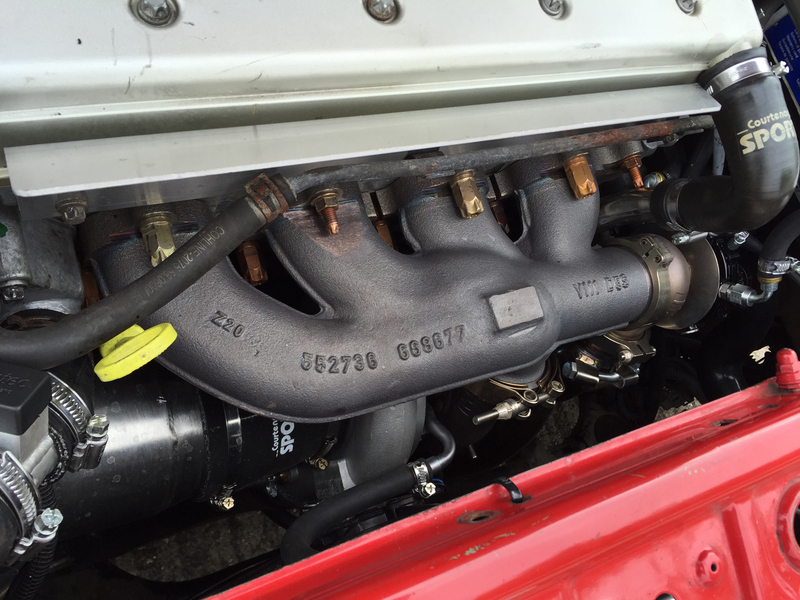 There is just something about the lines of a classic 911…. 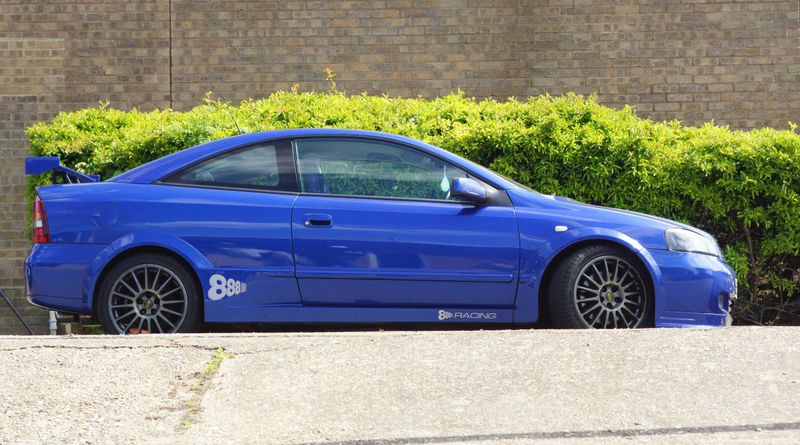 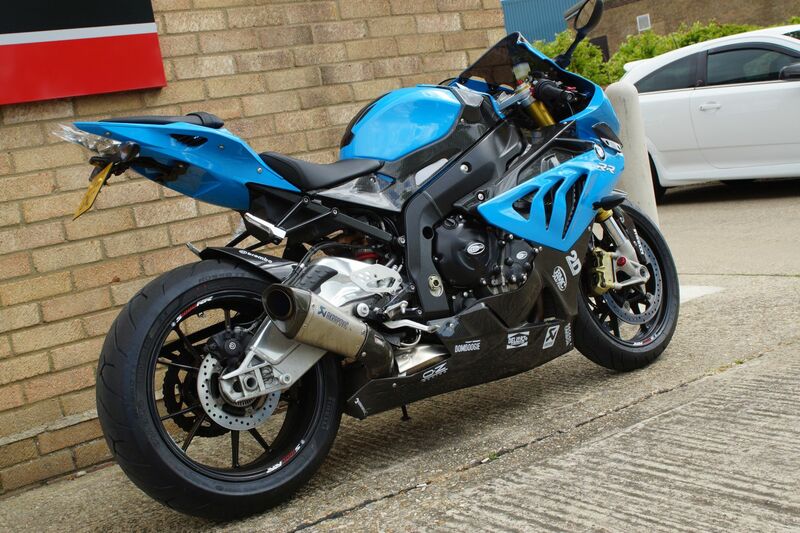 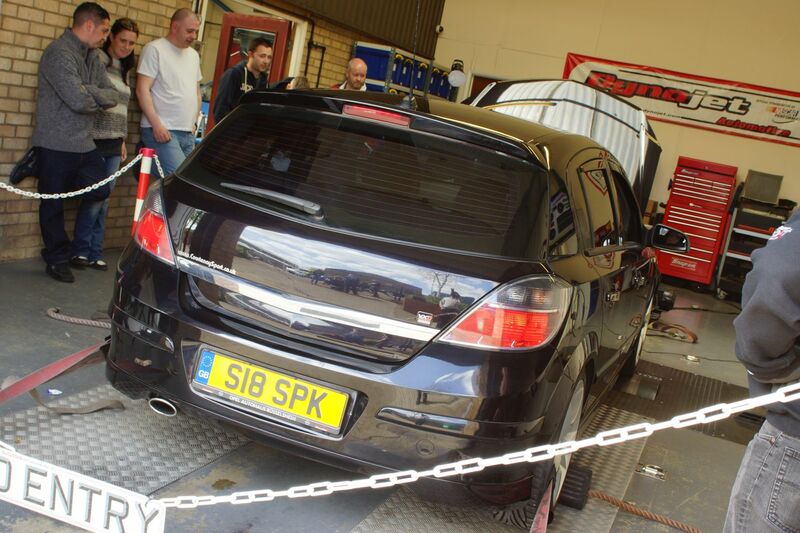 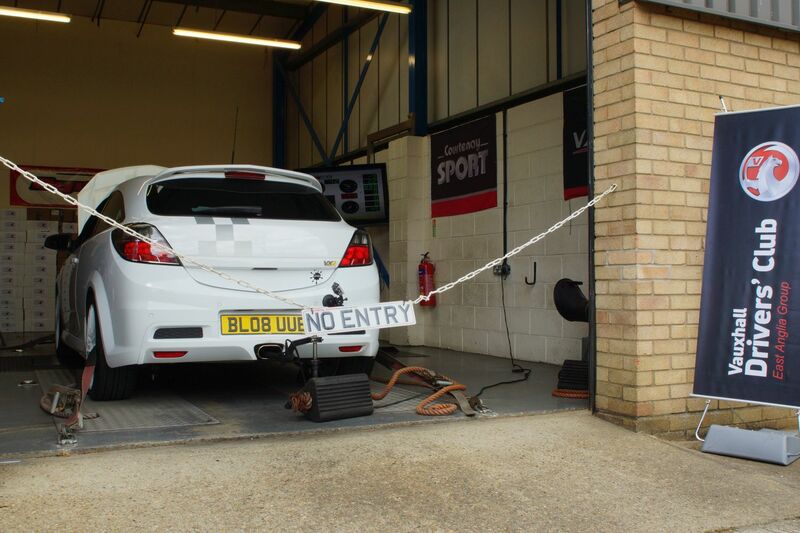 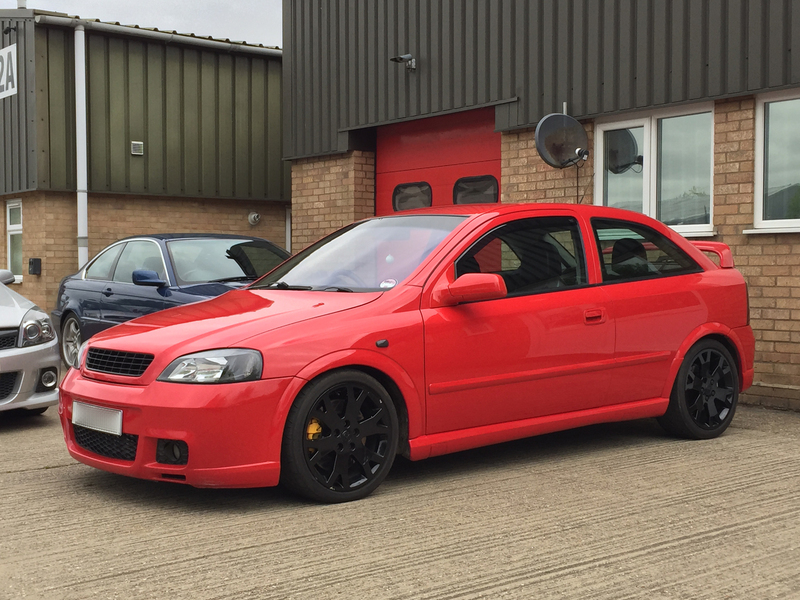 we had this immaculte car in recently for headlight bean alignment and MOT.